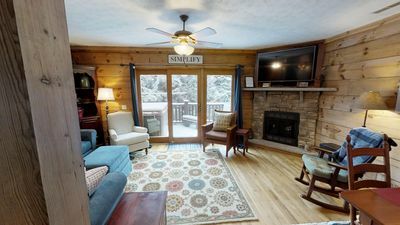 Silver Creek Condominiums in Snowshoe, West Virginia offers everything you would expect from a SKI IN and SKI-OUT lodge, especially for those traveling with children. 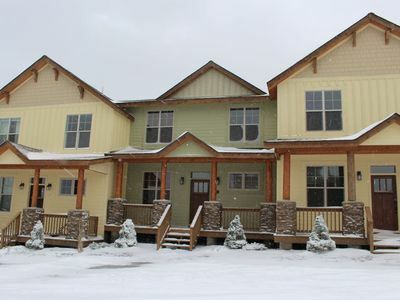 The complex includes an indoor/outdoor heated pool, jacuzzi, sauna, exercise room, a nursery, food quart, Misty's restaurant, ski shops, ski rentals, clothing shops, and a mini-mart store. It is wonderful having all of these amenities right onsite. Best of all, Silver Creek Mountain offers ski lessons and ski trails for all ages. The mountain is also open for night skiing and tubing. Snowshoe has 100% snow-making capacity and that is one of the reasons it is the biggest and best resorts in the Mid-Atlantic area. Plus, there is so much to do and enjoy; the list goes on and on. 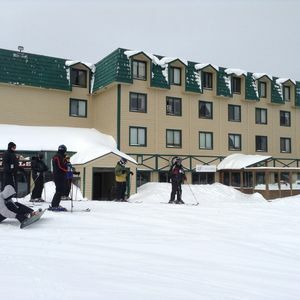 A few of the winter activities are skiing, cross country (XC) skiing, snowboarding, tubing, horse-drawn sleigh rides, snow cat rides, sledding, and snowmobile tours. 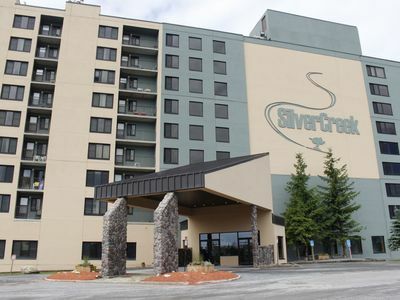 Also, free bus transportation is provided at Silver Creek during season and leaves every 15 minutes to and from Snowshoe ski slopes and village. Snowshoe is very popular during the winter, but has lots of activities and events year round. Temperatures rarely rise above 80 degrees during the summer, and the humidity is extremely low. 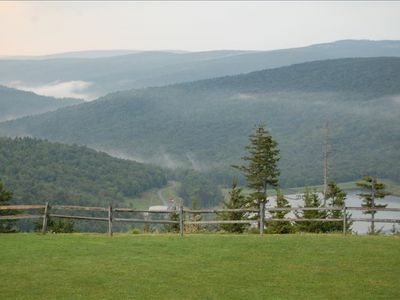 You might consider mountain biking, hiking, rock climbing, horseback riding, lift rides, canoeing, and tubing down the Greenbrier River, or play a game of golf at Raven Golf Course. 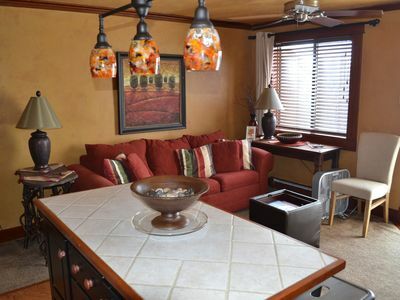 I am very excited about my two bedroom, two bath condominium at Silver Creek, and I think you will love it too. 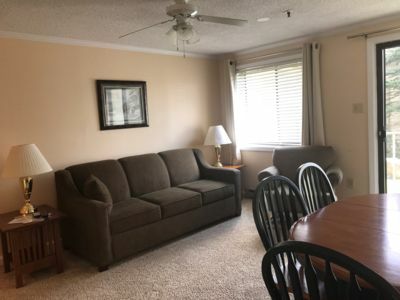 My unit has everything to help make you feel comfortable and right at home. 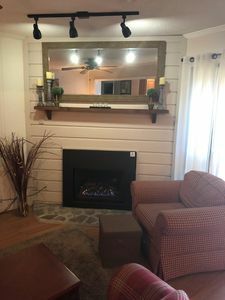 The living room is very cozy and has a fireplace. 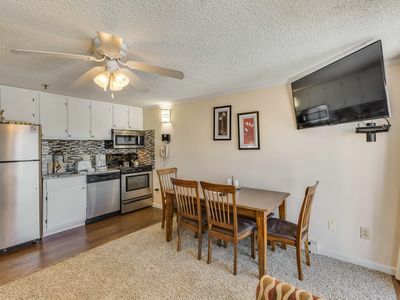 We also have a 42' Plasma TV over the fireplace. 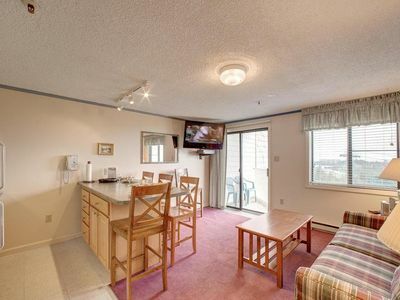 You will enjoy your mountain and pool views from the of my 3rd floor balcony. There is a kind bed and futon in the master bedroom, and a queen in the guest room. Plus, I have a queen sleeper sofa in the living room for additional guests. The master bathroom has been recently remodeled, and the kitchen is fully stocked. 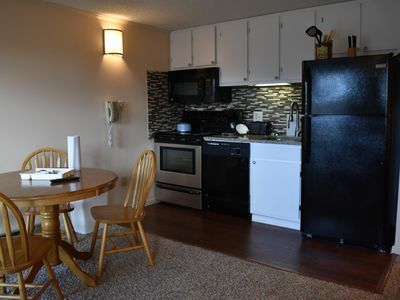 All linens are provided with rentals, and there is a WASHER and DRYER in our condominium. Like I said, this is the perfect family get-away! 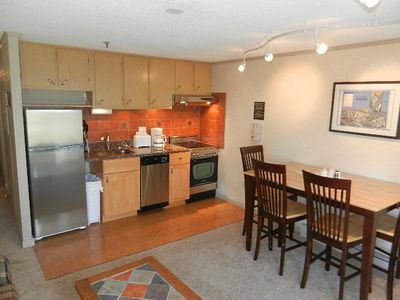 Walking Distance To Village, 3 BR, 2 BA, Low Weekday Rates! 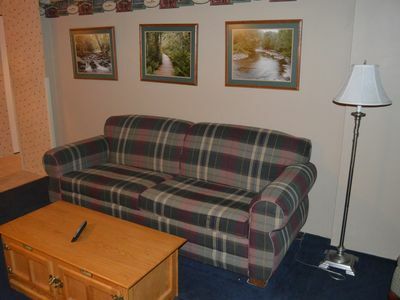 Allegheny Springs 308- King bed, in Snowshoe Village, Pool & Hot Tub! 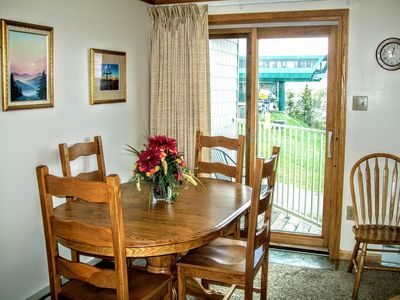 ML222 1BR/1BA Ski/Bike In & Out Wi-Fi Next to Slopes/Village VERY NICE! 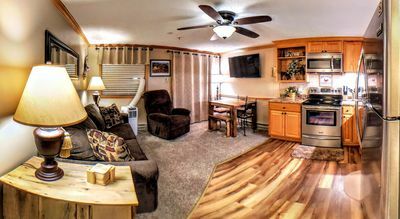 Black Bear Crossing 18-Hot Tub, Dog Friendly, Pack-n-Play & High Chair! 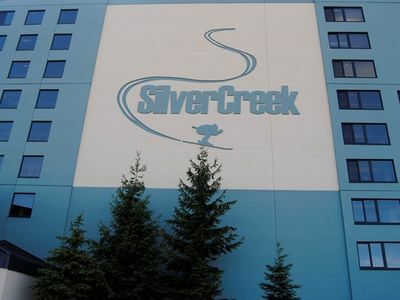 Silver Creek 1515- Pool, Hot Tub, Night Skiing, Tubing Hill! 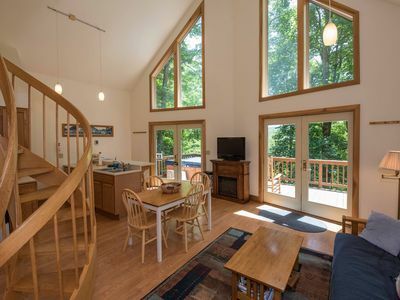 Black Bear Crossing 28- Ski In/Out, Hot Tub, Steps From the Lift! Night/Day Ski In/Out! 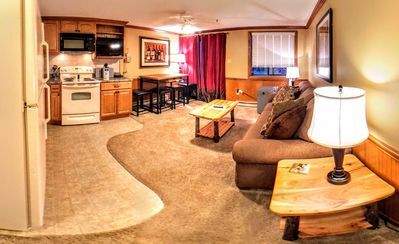 Pool, Hot Tub, Bar, Shuttle Service, Tubing Hill! 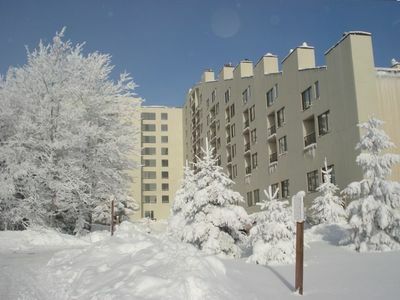 ML228 1BR/1BA Ski/Bike In & Out Wi-Fi PARKING Next to Slopes/Village VERY NICE! 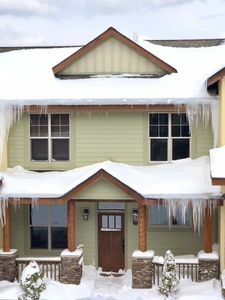 2 bed 2 bath Condo..
Loggers Run 23 - Ski In/Out, Hot Tub, Fireplace! !